Museum of Giggles is one mom’s vision for her little girl who wields a pencil to create a world of happy. 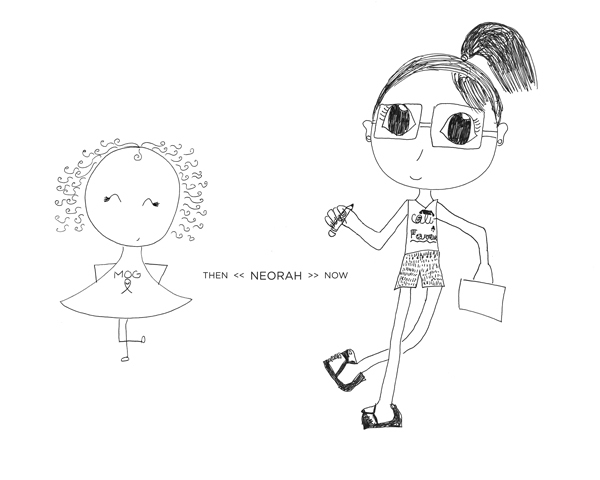 Then barely 3 years old, Neorah has since scribbled, sketched and colored stacks and stacks of drawings while twirling her pencil, humming a tune and simply having fun doing it. It always brought out a smile which became the inspiration for the Museum of Giggles. We’d love for you to connect with us on social media. You’ll #findawaytosmileeveryday.